Made in the UK, this is a British wool twist carpet which is manufactured in two qualities: Supreme at 40oz/yd2 and Elite at 50oz/yd2. 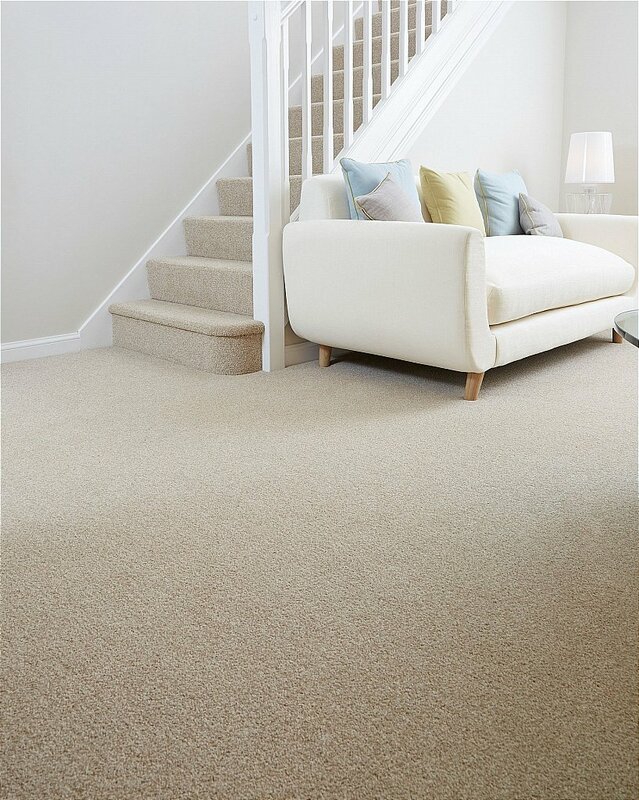 Superbly crafted and triple sheared for a finer finish, the collection is available in a multi-width offer minimising any carpet waste. I would like more information about Cambrian Heathers Carpet by Flooring One.